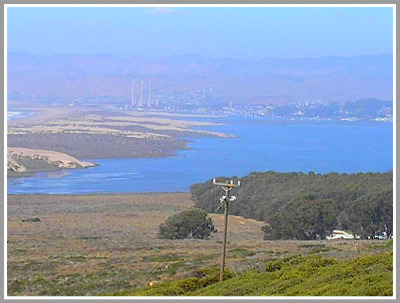 Los Osos, California is one of the hidden secrets of the Central Coast of California. 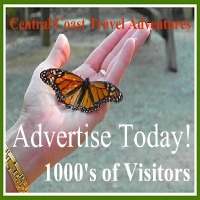 Many visitors to the Central Coast don't even know this little gem of a town exist. Let me be the first to encourage you to visit the Valley of the Bears. 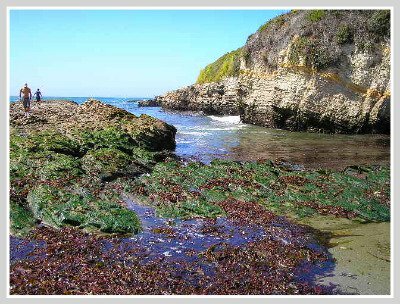 When we visit this little community we always drive out to Montana de Oro State Park. When you visit the central coast you must, you just absolutely must visit the park. 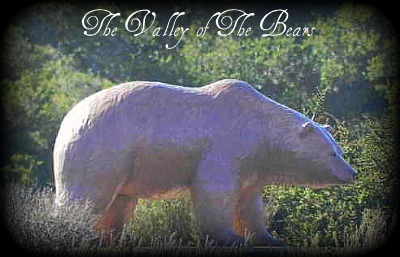 The town is known as the Valley of the Bears. Actually, we have never seen a bear but we hear there is bear in those woods. However, it is said bears once roamed the country side seeking out tourist. Truthfully, bears did inhabit the area but I don't think any big ole bears are around anymore. You can see a few ground squirrels and maybe a dear but I don't think you will see a bear. If you do please let us know. The city is easy to get to if you know it is there. When driving on Hwy 1 get off at Los Osos Valley Road and South Bay Boulevard. Once you get off you will wind your way around the Estuary or as I call it, the bayou, and end up in the town. Normally, when we visit this neat community we stop and get a cup of coffee and a sandwich from one of the many shops in the town. 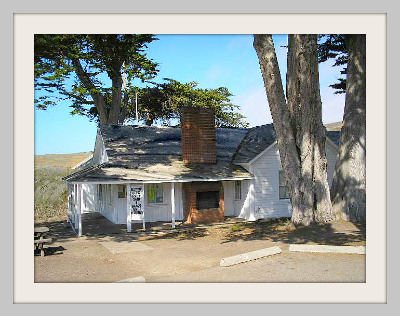 After a quick bite and a cup of coffee we head to Montana De Oro State Park. The Picture below was taken from one of the turn outs on the way to the park. You can see the rock, the stacks and Morro Bay. The view is amazing. On your way to the park you will wind up one of the most beautiful roads in California. The Park is about 5 miles from the town and you will love ever minute of the drive. Spooner Cove a Must Stop! The bay has sandy beaches and the waves are not to big. We like to walk out into the water and search for rocks and shells. However, there is one draw back. The water is cold. Los Osos and Montana De Oro are one in the same. When we think of the town we always think of the park. The town is great and there are plenty of places to eat but for us the park compliments the town. The Picture above is the Ranger Station in the Park. If you would like to know more about the park or prehaps book a place to camp in the park Click Here. My wife and I enjoy visiting all the wonderful locations on the Central Coast of California. 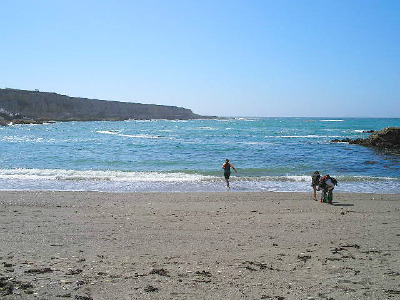 Los Osos is one of our favorite places to visit. 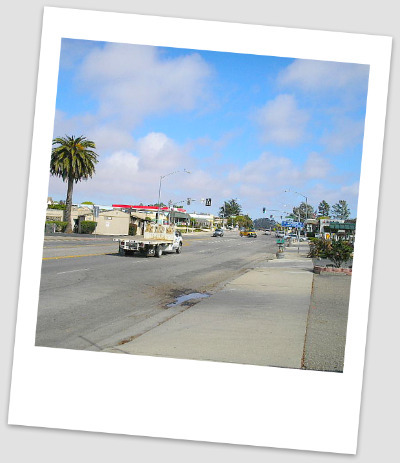 We live in Cambria, California which is only about 30 miles from the town and park. Let us encourage you to take time to visit this astounding town and park. 1. The Velencia Peak Trail CLICK HERE! To see more pictures of the area be sure to watch the video below.